simple.. the only rule is: no rules!! That's right!! Hi Alison! Thanks for stopping by. 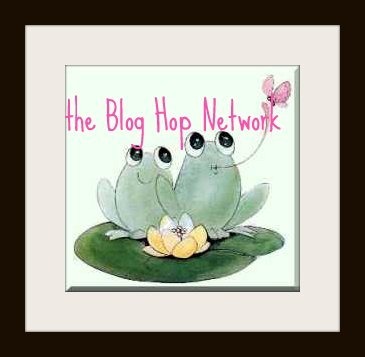 Visiting from the Blog Hop Network. I'm following you on GFC. Have a great weekend! Thanks for stopping by, Dana! I'll be sure to visit you also. Newest follower from the Blog Hop Network. Please follow back. Found your blog on the Social Parade on Friday's blog hop. Follow you if you would like to follow me back. By the way, I love your blog design. A new follower to your blog. 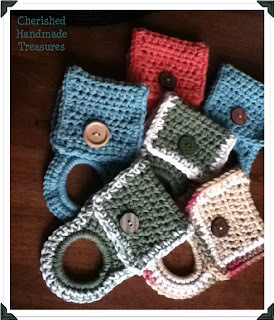 Thanks for posting this Blog Hop. New follower. 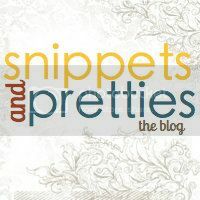 Thanks for posting this blog hop. Just linked up, I'm running late. But I'm already a follower of yours. Just poking my head in to say thanks for co-hosting this blog hop for us all. Happy Tuesday!